It’s easy to think of investments purely as a way to double or even triple your capital, no questions asked. And, if you’re lucky, that’s exactly what investments can be. But for that to happen, you need to understand some of the dangers that you could face when you’re investing your money. If you’re not aware of these issues, you could find yourself on the wrong side of the law, facing a hefty fine and even losing all your money. So, let’s make sure you know some of the pitfalls that people fall into when investing. Let’s say that you make a fortune investing in the stock market and you do indeed double the amount of money that you have in your accounts. What happens when the taxman comes along. Are those wins tax deductible or do you have to include it in your income? If you are a full time employee, do you have to register this money to make sure that you are taxed on it? Or, can you let it slip under the radar? All good questions and the answers can be quite complex. 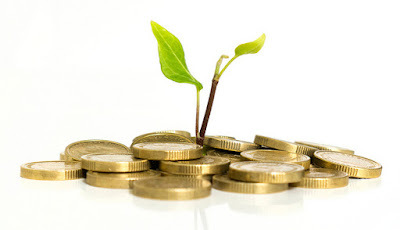 Investments can count as a second income and that point taxation does come into play. It also depends on whether you’re using the money to pay your taxes. As such, if you are making any large investments, it’s probably best to arrange a tax lawyer free consultation. They’ll be able to tell you whether you’ve made any mistakes here and what you can do to correct it. If you’ve already filed your tax and failed to include money gained from investments you definitely need to fix the situation quickly. When Do You Have An Unfair Advantage? When you’re investing in something like stocks, you have to be careful of what’s commonly known as insider training. For instance, if you are high up in a company and you know it’s going to peak soon, you can’t invest in the shares for that business. Similarly, you can’t sell because you have unfair information that tells you a company is about to shut down for good. Again, the definition of insider training is a little grainy, and it can be difficult to know which side of the line you’re on. As such, it’s worth approaching any information you have with caution. If in any doubt, you should speak to a pro investor and confer with them as to whether the information you possess gives you an unfair advantage. Timing is crucial here. 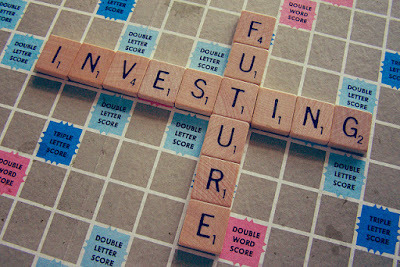 Investments aren’t gambles because often you are making educated estimate of what’s going to happen. You might have some knowledge of factors that could influence the value of an investment. But it’s still risky, and that’s why you might want to approach things slowly when investing. You should not invest a lot of money in an area that you are unsure of. If in doubt, work with a broker as they can help ensure you get an investment that won’t lead to a huge loss.